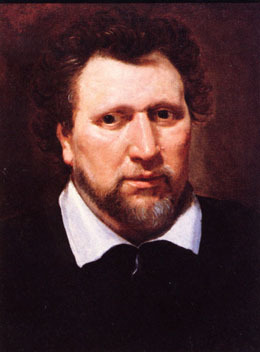 On this date in 1598 Ben Jonson was indicted for manslaughter. In the same year he also produced his first major success, Every Man in His Humour. This entry was posted in Anniversaries on September 22, 2010 by Michael Happy.